The Oakland native makes a strong case for himself as the most elite hooper/rapper. NBA players have an awkward history when it comes to stepping into the rap arena. The worlds of professional hip-hop and basketball have always overlapped, but few athletes who step behind the microphone can actually hold their own. 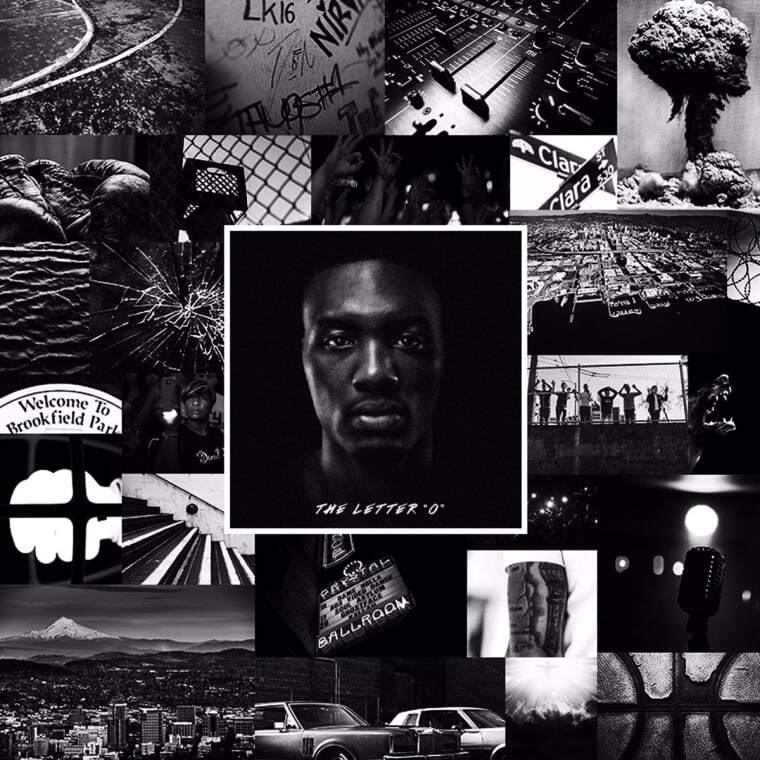 Portland Trailblazers point guard Damian Lillard has had a convincing claim to the title of 'Best Rapper in the NBA' for some time now, and the Oakland native has now shared a full-length project entitled The Letter O. For the album, Lillard recruited Lil Wayne, Juvenile, Raphael Saadiq and more. Listen to The Letter O below.